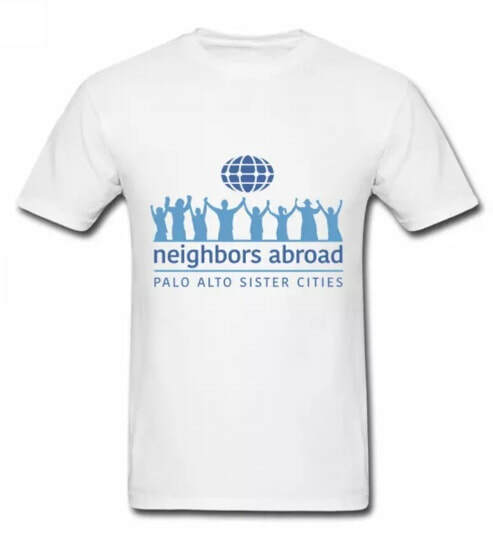 ​Neighbors Abroad represents the City of Palo Alto in its relations with its eight sister cities around the world to support education, culture, commerce and sustainability. A monthly newsletter by Neighbors Abroad. Visit the Neighbors Abroad shop where each purchase benefits children's health and education in Palo Philippines and Oaxaca Mexico.